world champion Manny “Pac-Man” Pacquiao in an epic welterweight world championship unification bout. 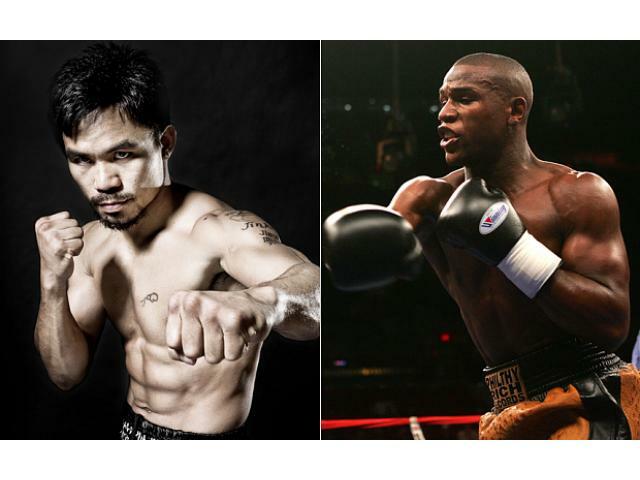 Floyd Mayweather and Manny Pacquiao will fight at last on Saturday May 2 in Las Vegas – the modern-day home of boxing. The doors will open at the venue at 2pm local time, with the first bout scheduled at 3pm and the main event five hours later circa 8pm.